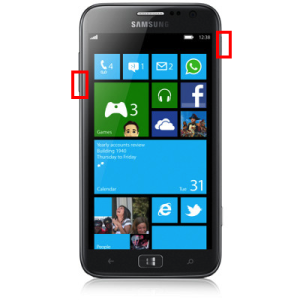 The Samsung Ativ S I8750 is a high quality Windows phone released in December 2012. It is one of Samsung’s best in the Windows 8 smart phone department, with a number of advanced features that help it stand out among the competition. If you own this phone and have begun to notice a steady increase in the number of hangs, freezes and other unwelcome software glitches that are interfering with your user experience, it could be time to perform a hard reset. It’s not hard to factory reset the Samsung Ativ S I8750, but there are several key elements that should be aware of before you start. 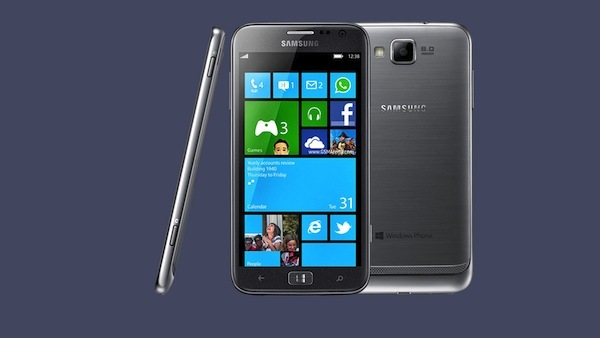 Samsung offers this phone as an advanced and full-featured entrance on the Windows 8 market. It features a dual-core 1.5 GHz CPU and 1 GB of RAM. The 8 MP camera is also highly appreciated and the phone comes with the option of either 16 or 32 GB of RAM. Alongside this option is the addition of a MicroSD card slot, which you can use to back up all of your personal data before performing the hard reset. Up to 32 GB of information can be stored on a MicroSD card, which could potentially make up your entire phone’s internal storage. Making a backup of your personal information is incredibly important. The factory reset procedure will erase and restore the phone’s entire operating system. This means that your personal data, such as contacts, messages, third-party applications and photos will all be deleted in the process. it’s very important that you save this data onto another device before moving further. If you do not have a MicroSD card, Samsung has also provided the option to upload your data onto a cloud service or to make a backup through a USB connection to your PC. From the main screen, enter Settings and then System. Tap on About, and then enter Reset Your Phone. Confirm the next two menu options that pop up and let the phone reset. If the internal file system of the phone has become too corrupted, it’s likely that navigating the system menu might become difficult or even impossible to do without error messages and restarts. With the phone off, hold the Volume Down key and Power key for several seconds. Once the phone vibrates, release only the Power key. When the phone boots and a bright “!” appears on-screen, release the Volume Down key. Navigate the Recovery menu to Wipe Data/Factory Reset, and confirm your selection. At this point, the phone will reset with an empty hard drive and a brand new installation of Windows 8 mobile. You can now restore your user information from the backup you made and use the phone again as if it were brand new.